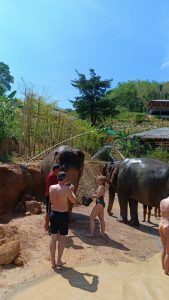 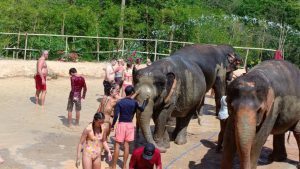 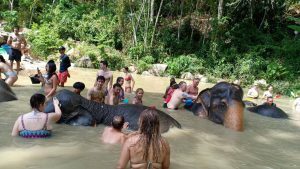 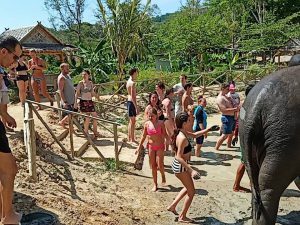 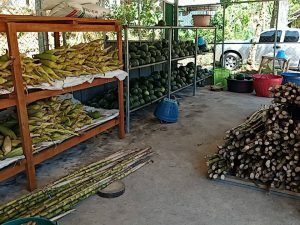 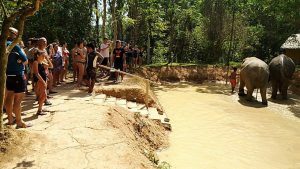 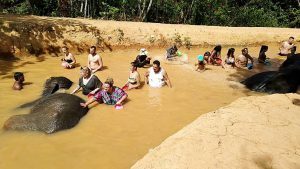 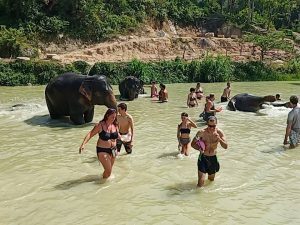 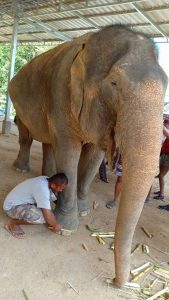 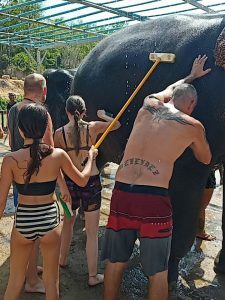 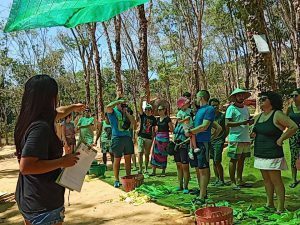 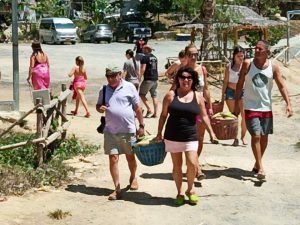 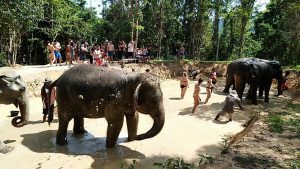 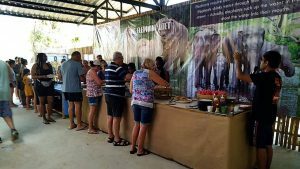 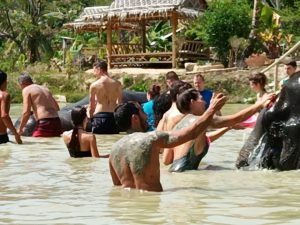 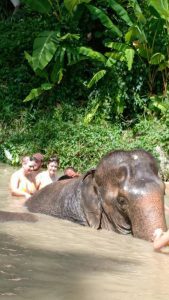 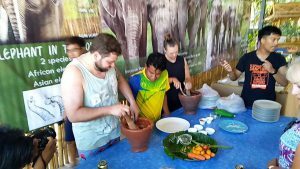 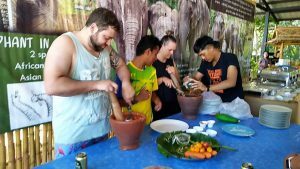 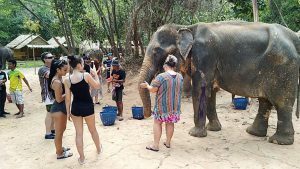 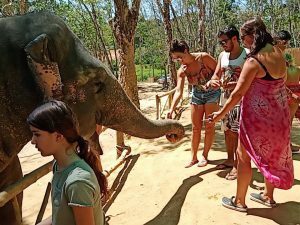 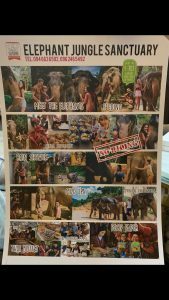 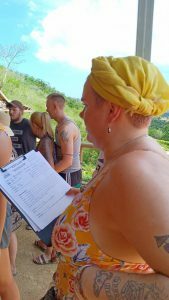 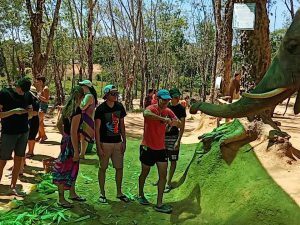 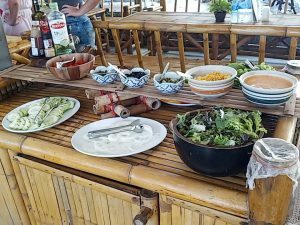 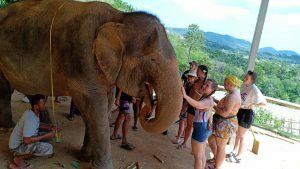 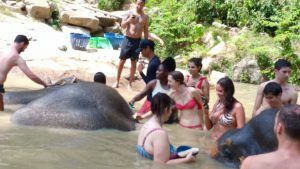 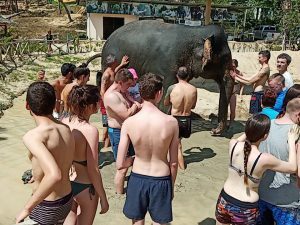 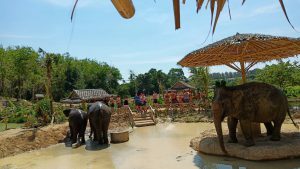 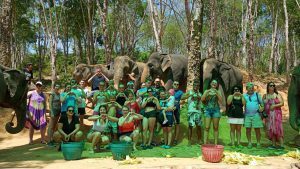 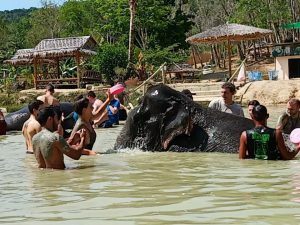 Community elephant sanctuary is a new set up for free elephants.This is Thai community elephant a local real Thai and only one in Phuket for thais and tourist to visit and have a great experience with authentic elephant life. 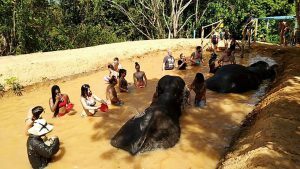 – Feeding , exploring in the forest with our elephant, Playing mud and scrub in the nature pond. 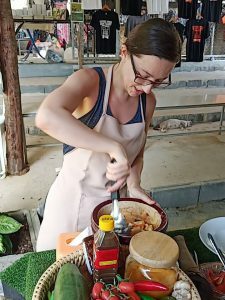 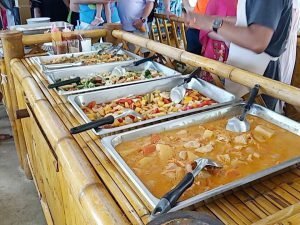 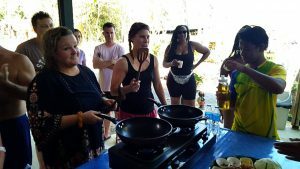 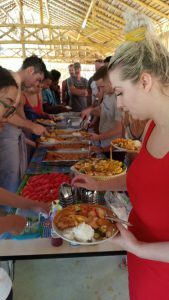 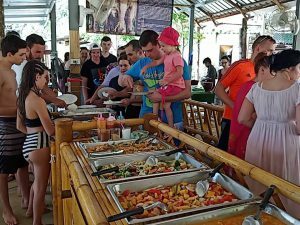 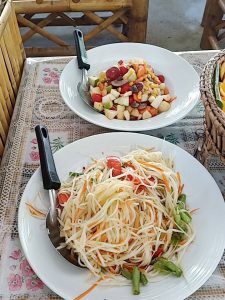 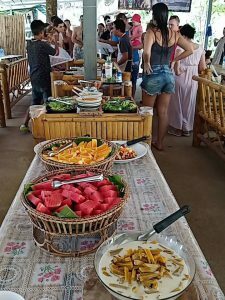 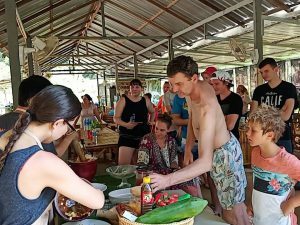 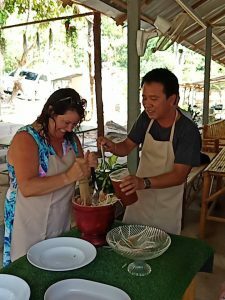 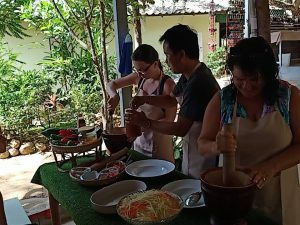 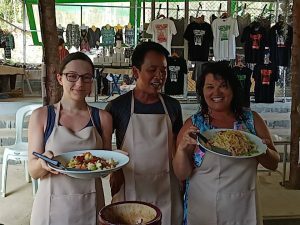 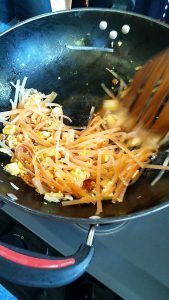 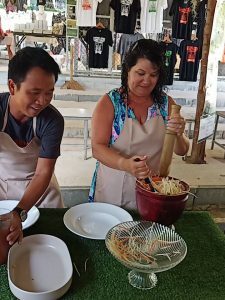 – We are providedTraditional Pad Thai and fruits at Sanctuary.